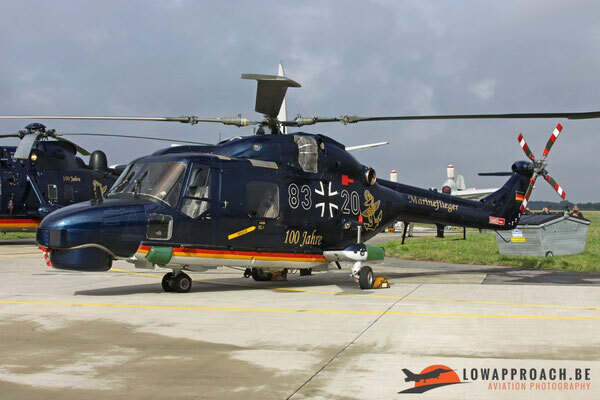 In 2013 the German Navy celebrated their 100th Anniversary. 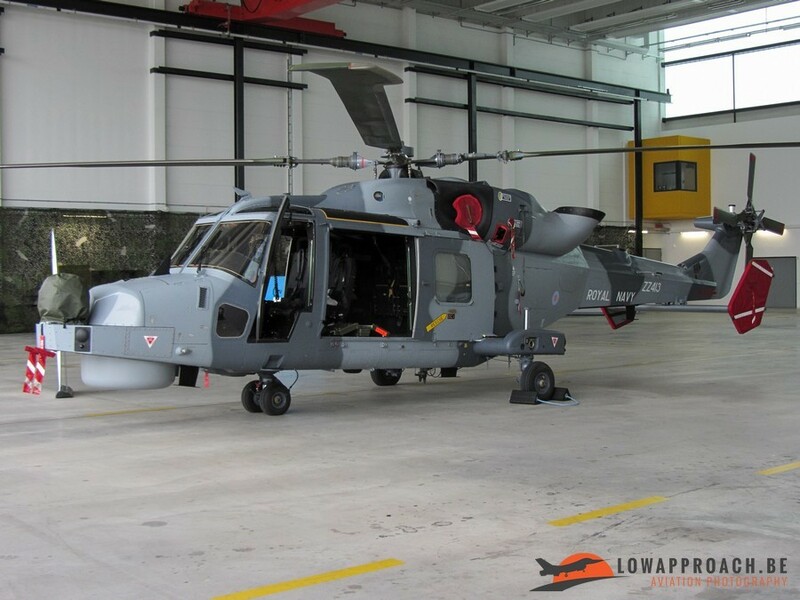 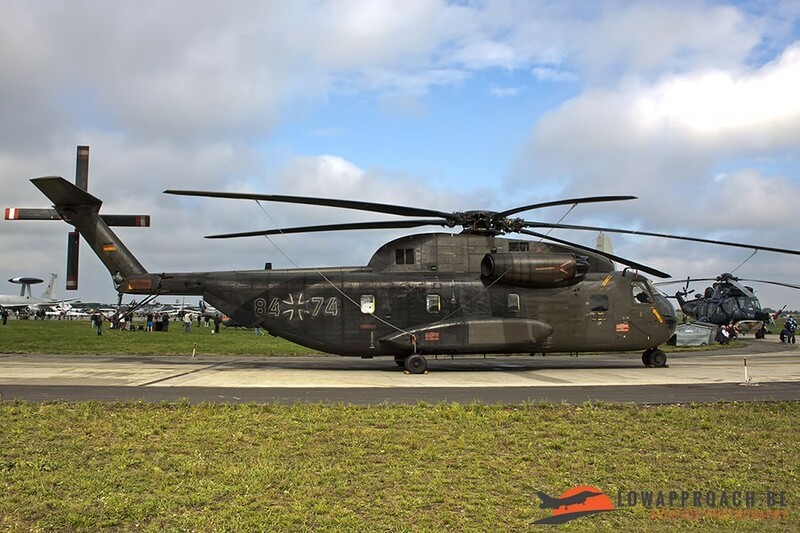 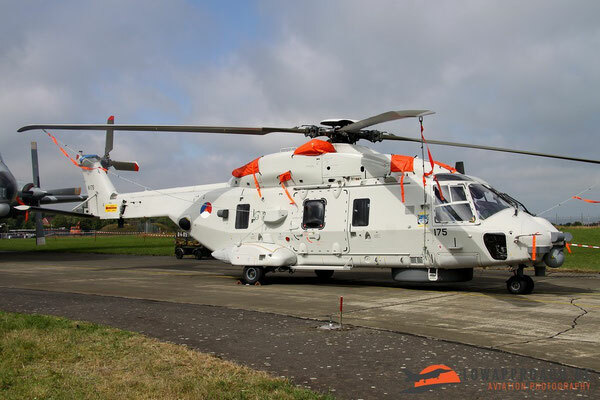 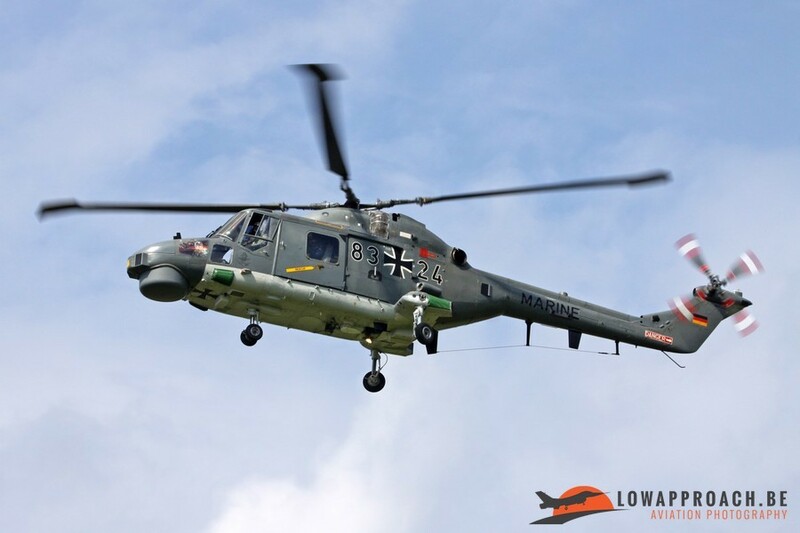 The German Navy organized an event which was held at their base in Nordholz where the Orions, Super Lynxes and Sea Kings are stationed. 4 members of Low Approach visited the event for 3 days. 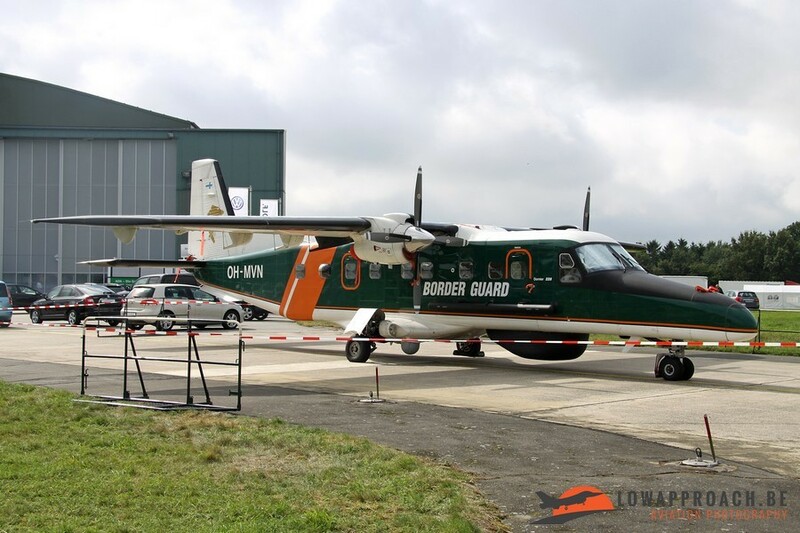 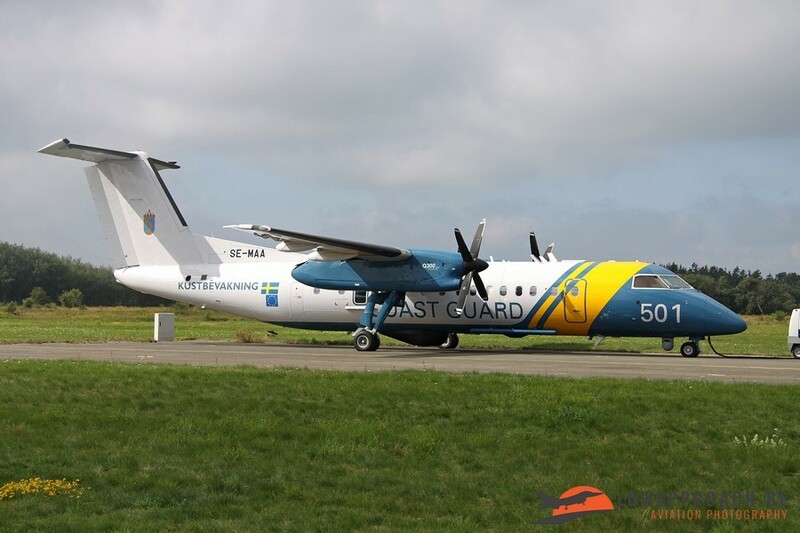 We arrived on Friday morning to witness the arrivals of the invited aircraft. 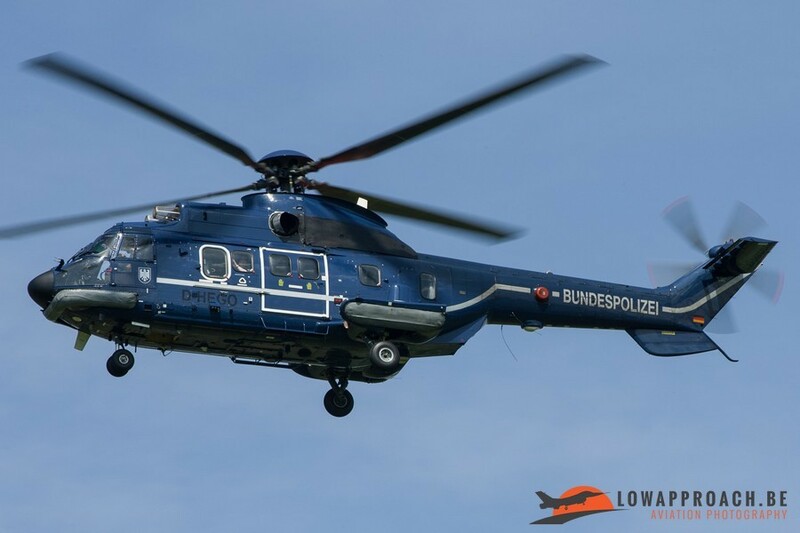 It was really an enjoyable day with beautiful weather and most of the participants did a fly-by before landing. 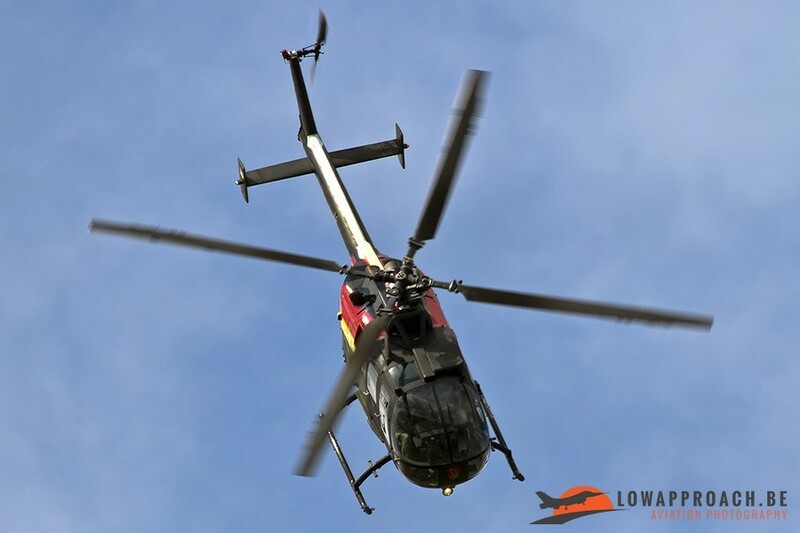 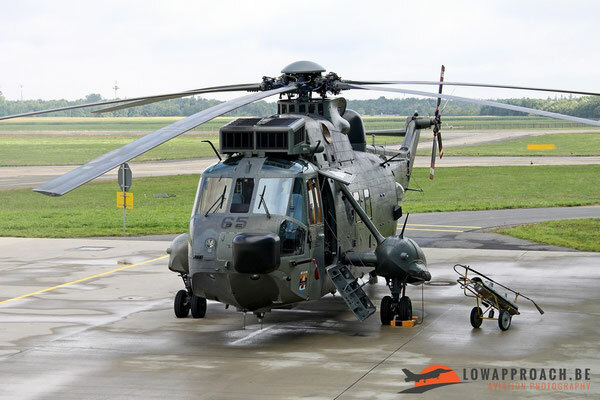 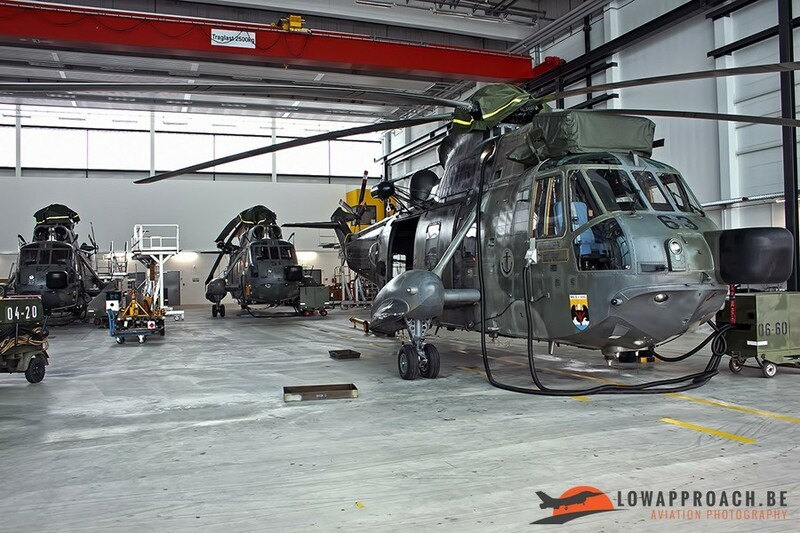 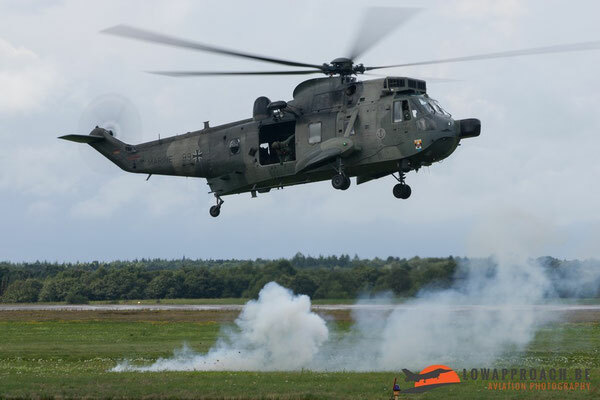 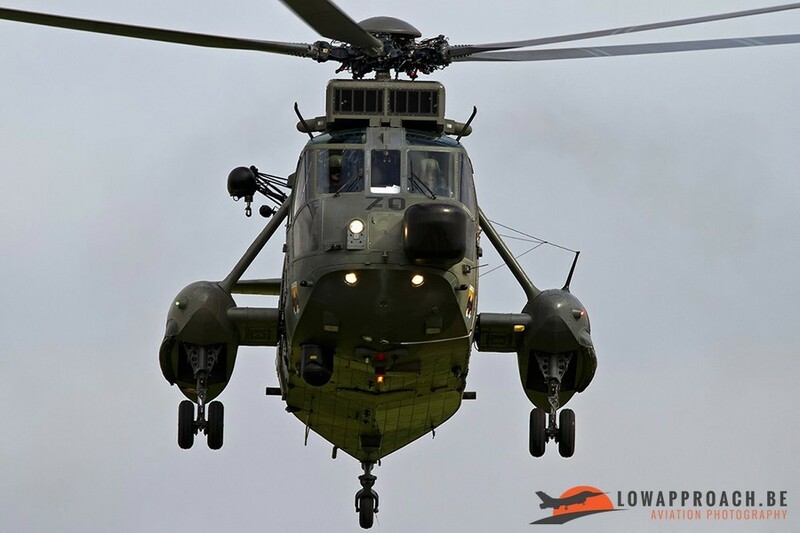 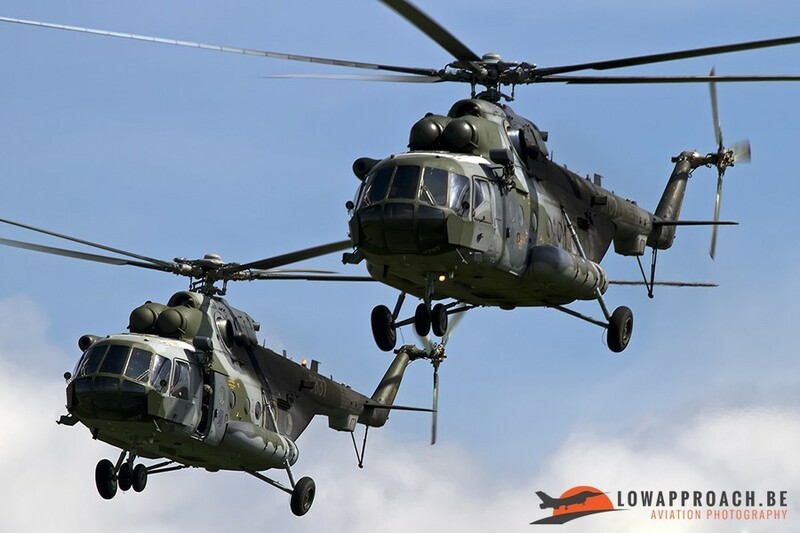 Besides the invited aircraft that arrived throughout the whole day we also saw some local aircraft flying, like a German Sea King MK.41 which returned from a mission and a Super Lynx MK.88A which performed a local test flight. 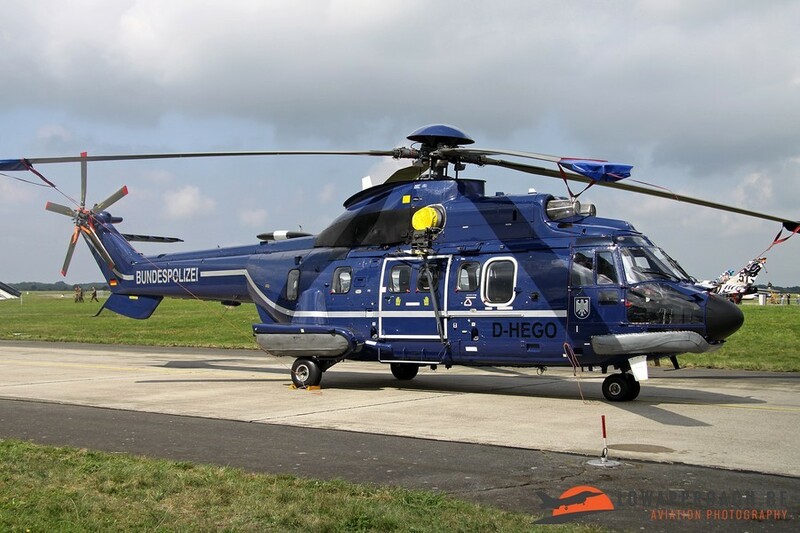 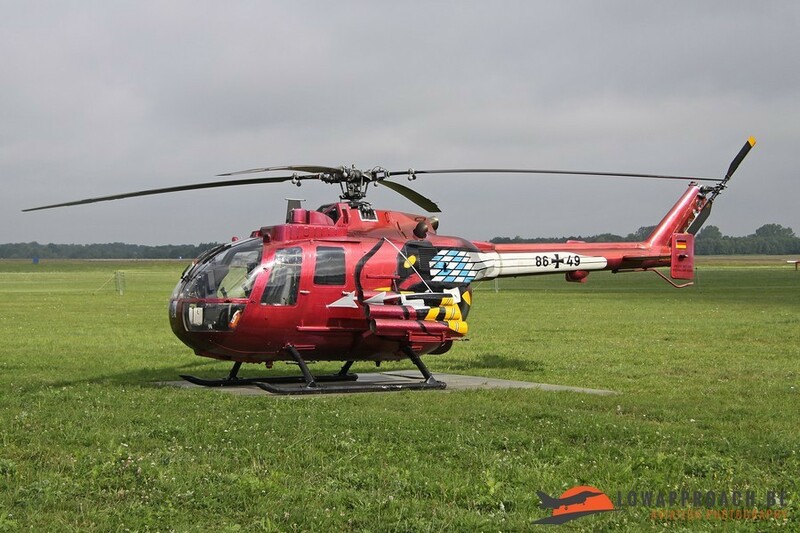 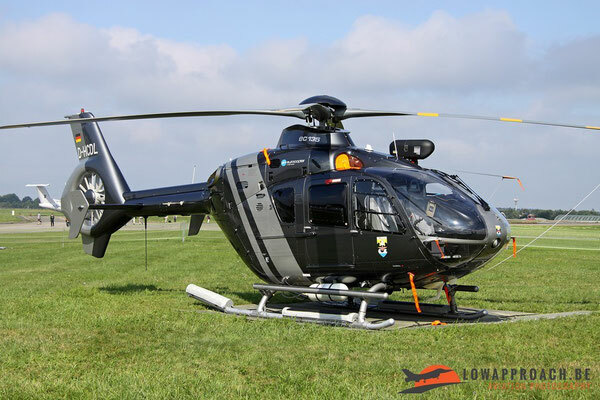 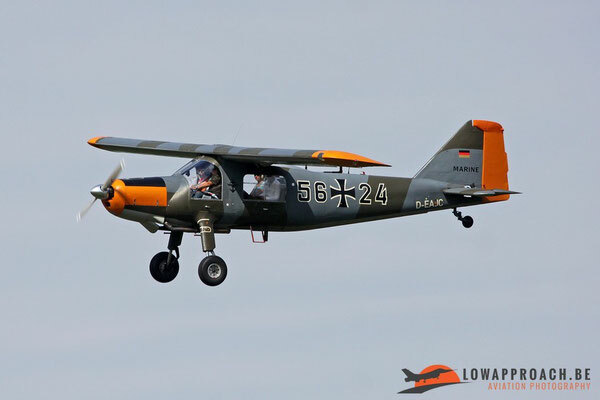 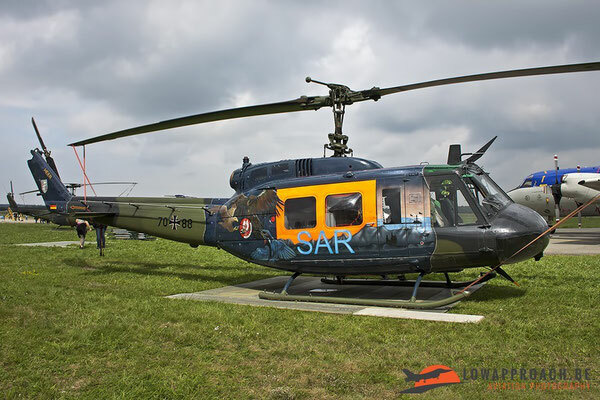 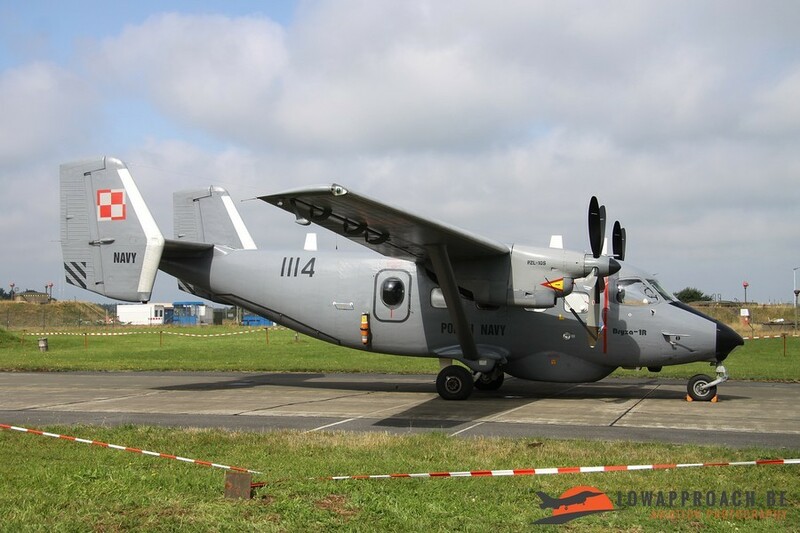 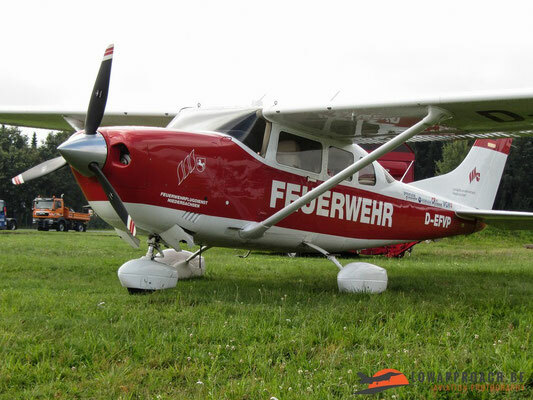 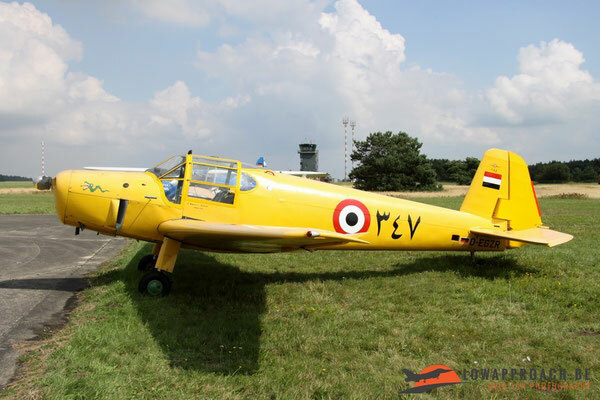 On Saturday the airbase organized a spottersday for the enthusiasts. It was a very well organized spottersday. 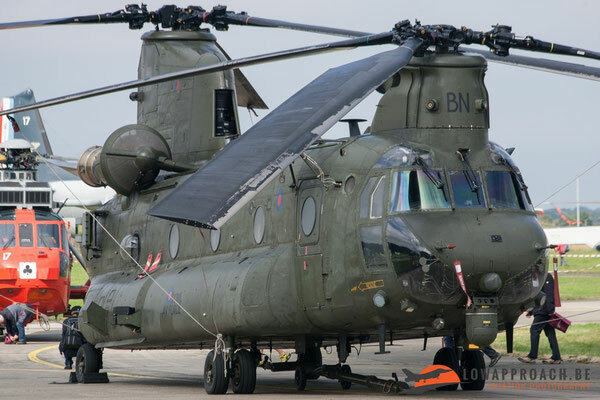 We were brought to the platforms by shuttle busses and once on the platforms we could easily photograph the planes on static display. 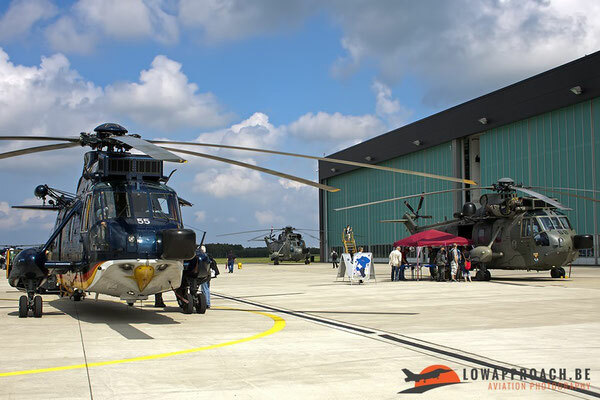 We even had a brief moment to photograph the Sea Kings that stood in the hangars, this was a really spectacular view because most of us never saw so many Sea Kings at one place. 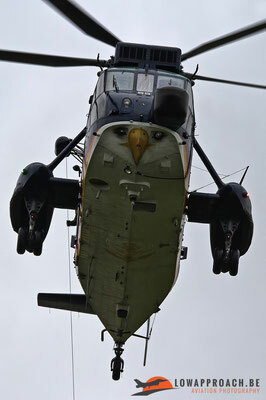 In total we saw 18 Sea Kings that day! 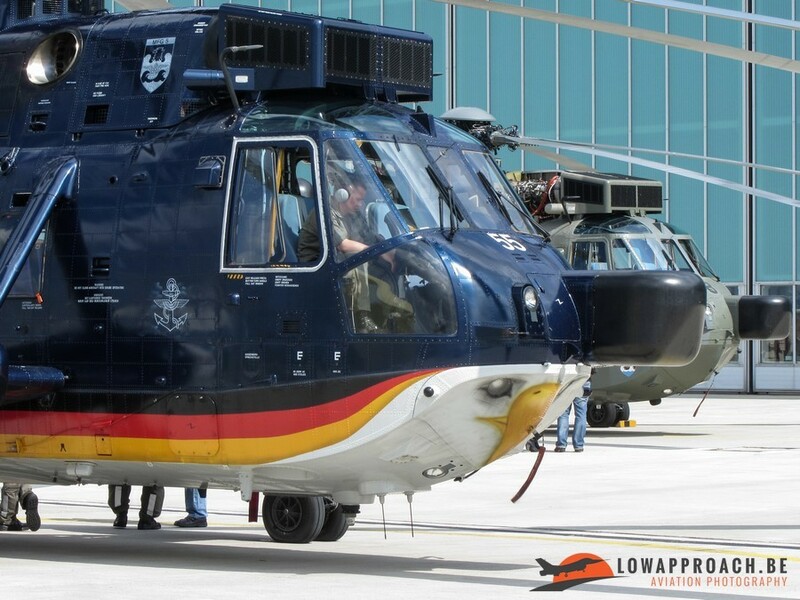 17 Sea Kings from Germany and 1 Sea King from the UK. 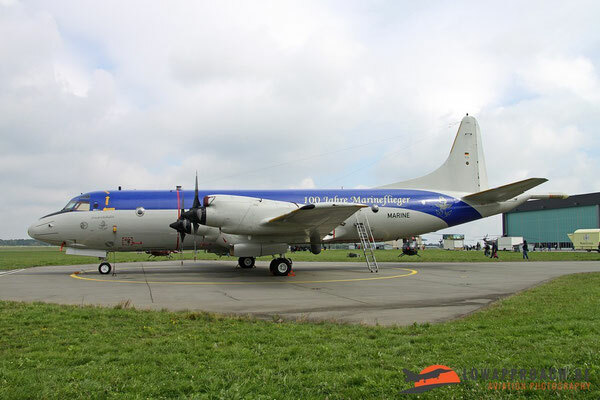 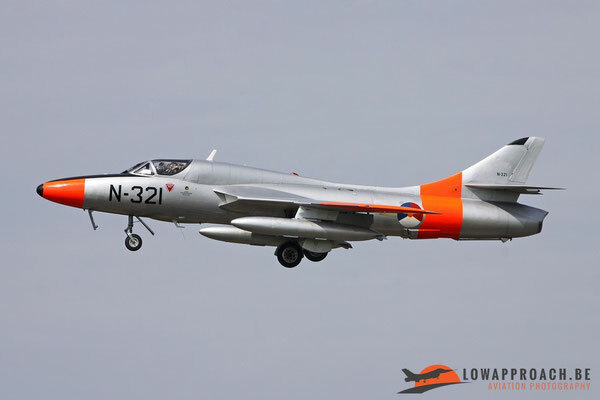 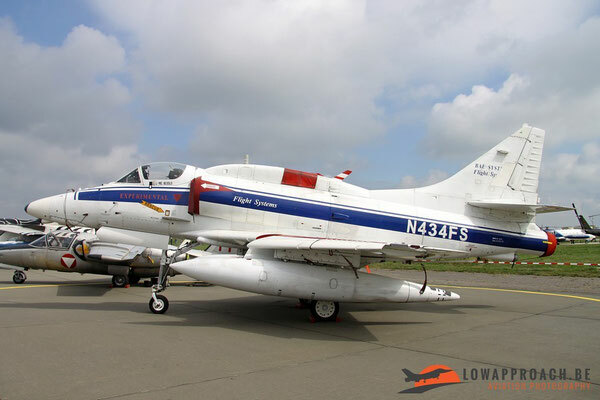 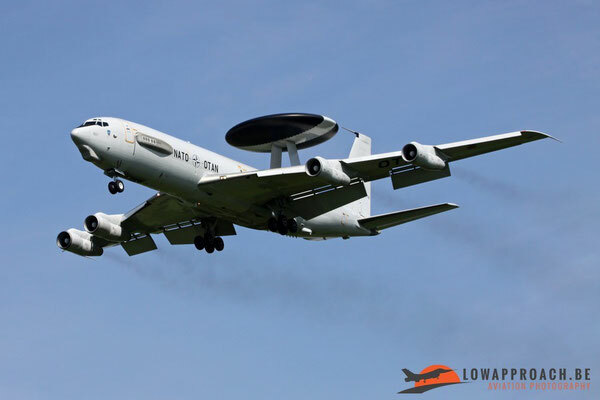 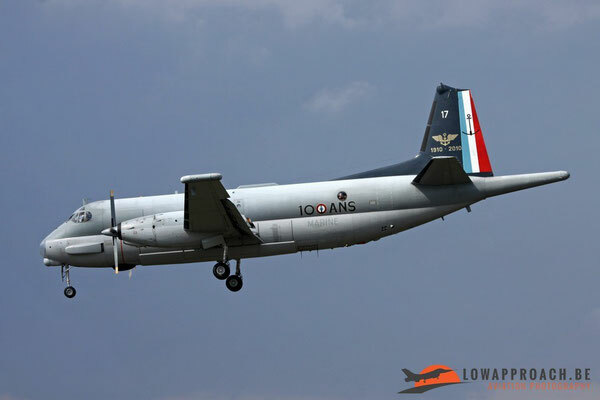 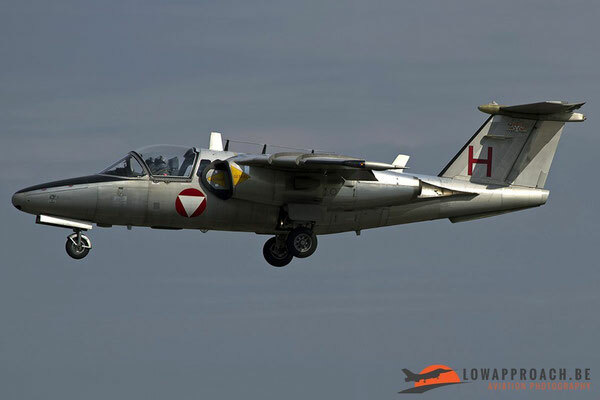 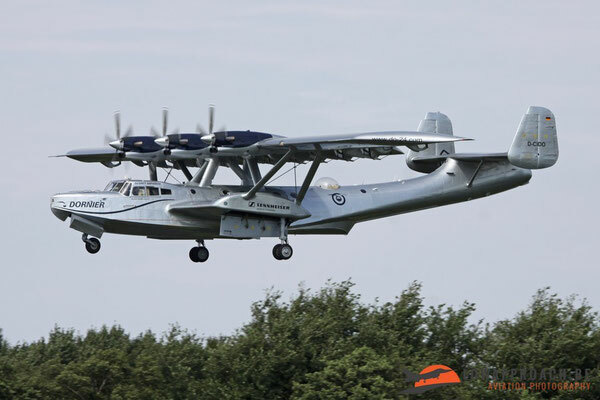 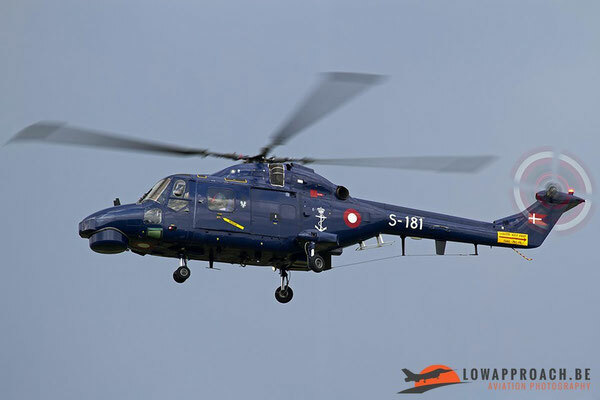 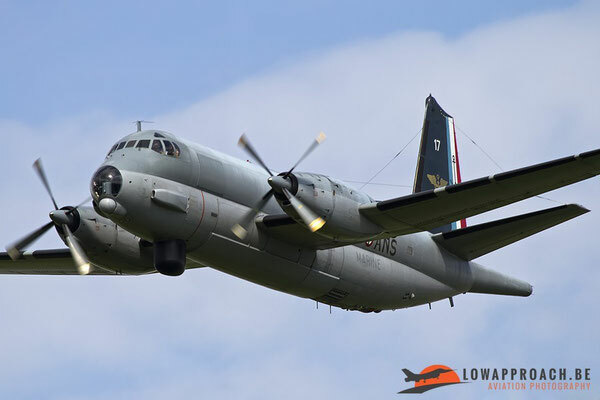 The organization from this event managed to attract some really nice participants, some examples are the Do-24ATT, a Danish Navy Super Lynx MK.90, a French Navy Atlantique NG, a Finnish Border Guard DO-228 and an A-4N Skyhawk operated by BAE Systems. 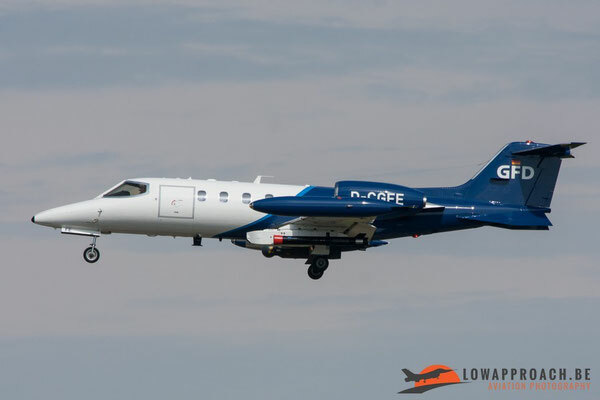 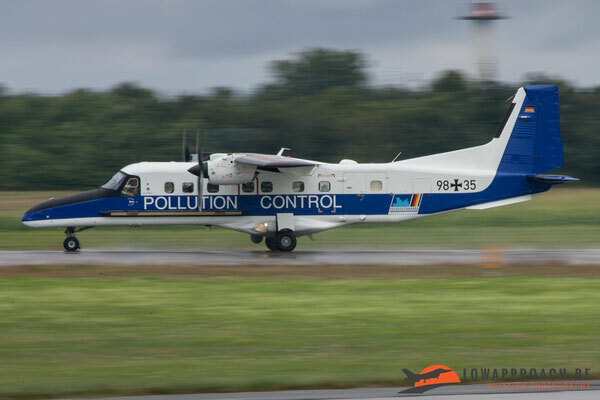 The main reason for this spottersday was that the aviation enthusiasts could photograph the planes without too many people in front or behind the aircraft. 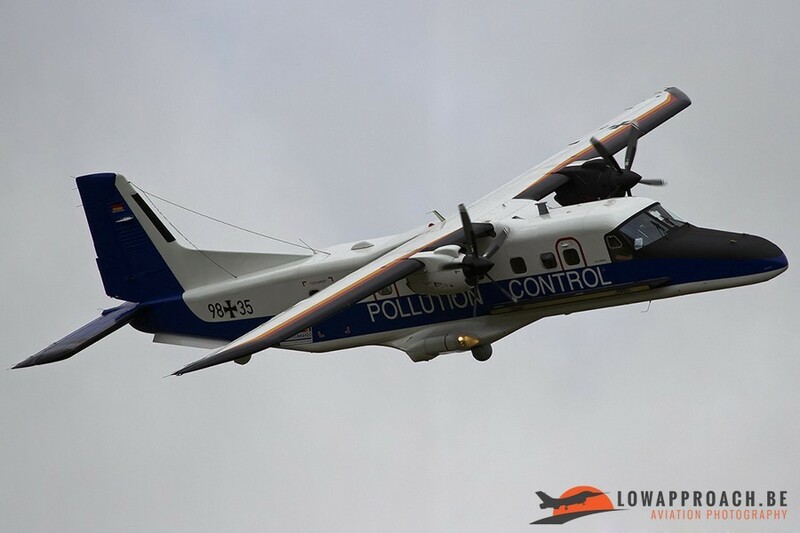 There was also some limited flying during the day, like for example, the departure from a Swedish Coast Guard DHC-8 311Q Dash 8 and a local Sea King MK.41 which hovered in front of the spotters before departing on a mission. 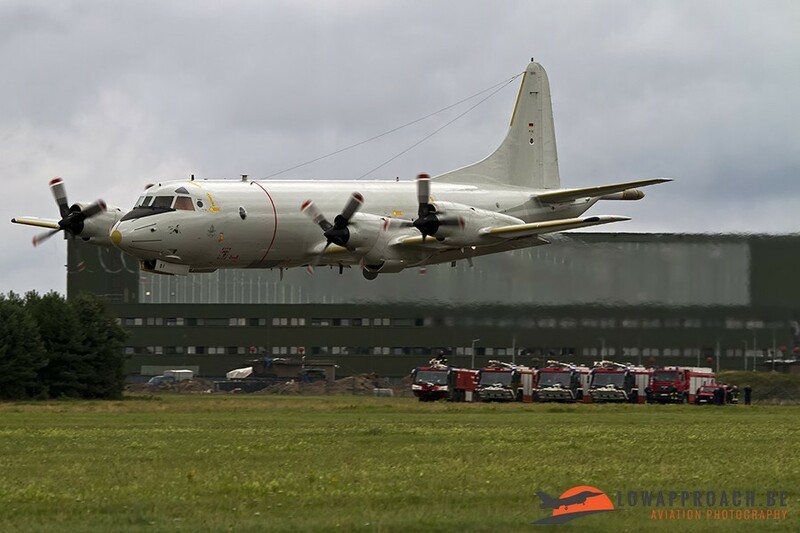 And at the end of the day, when most of the spotters were already leaving the base there were also a couple of rehearsals for the main event the next day. 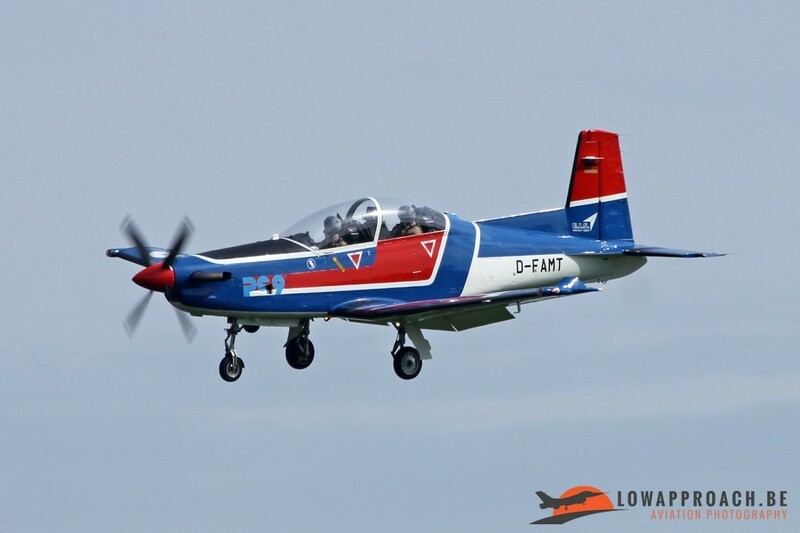 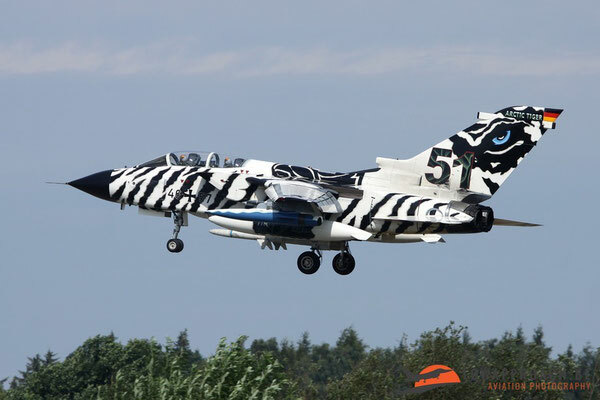 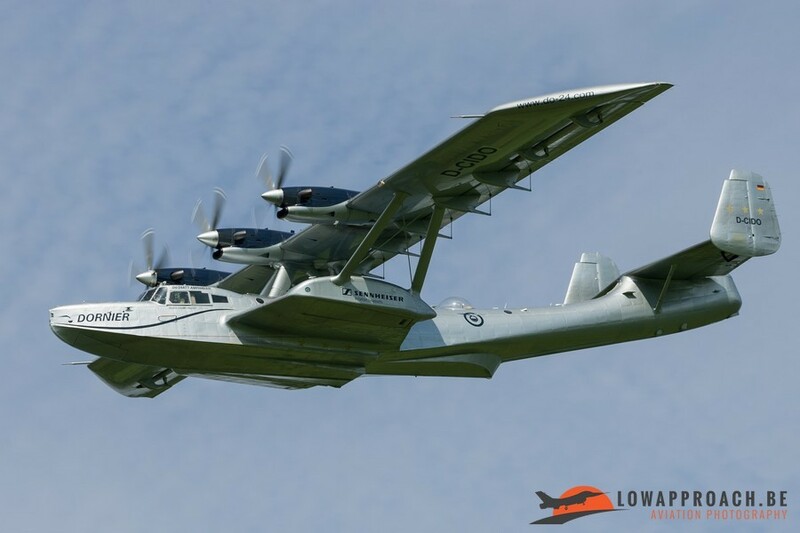 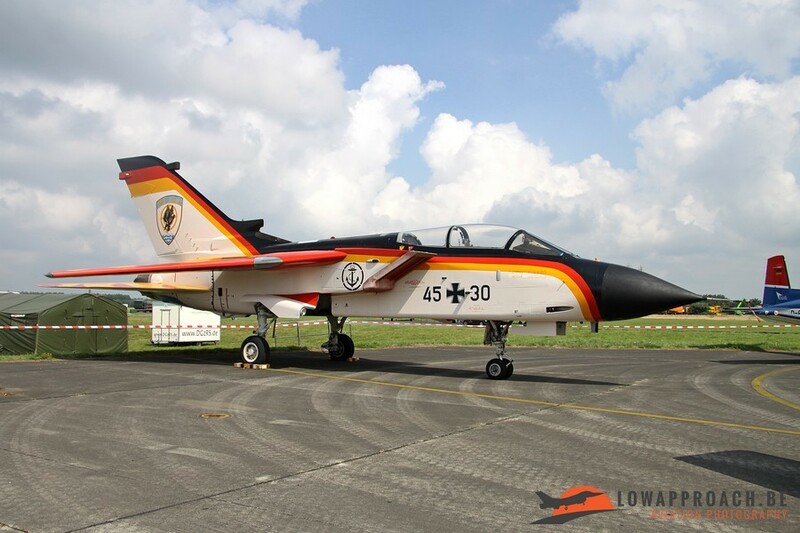 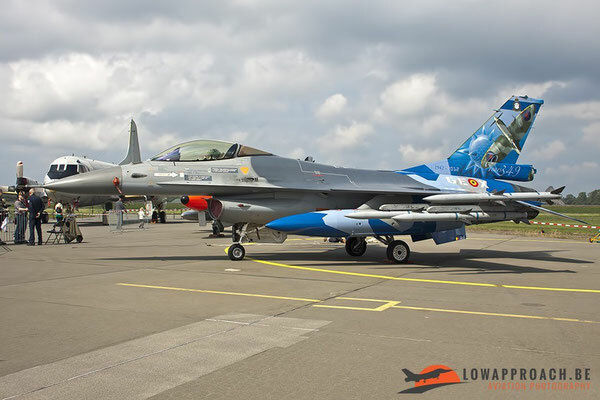 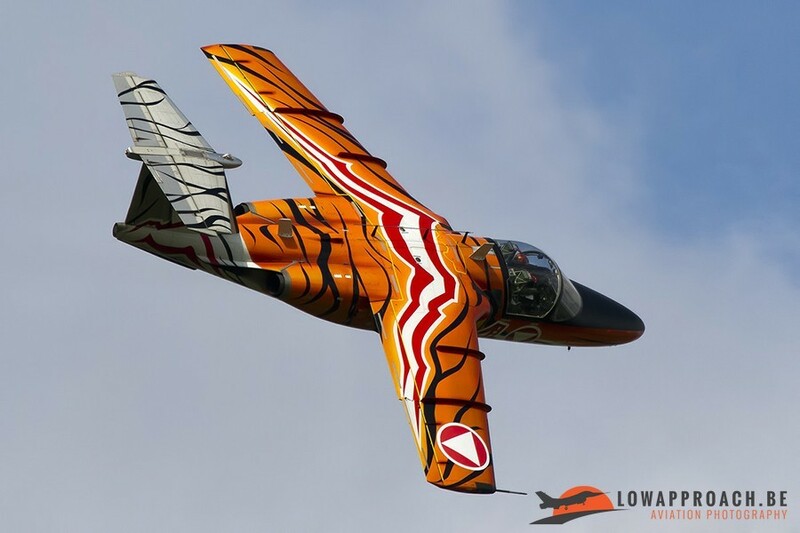 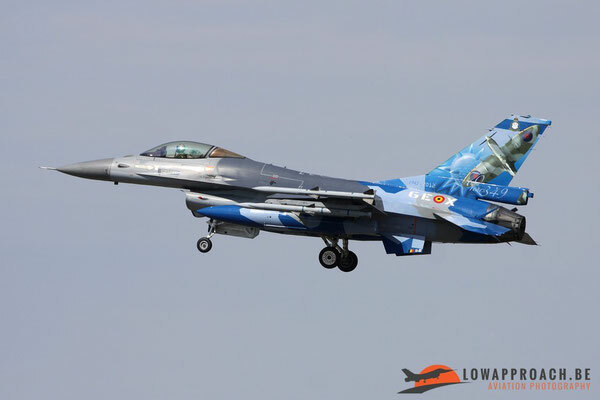 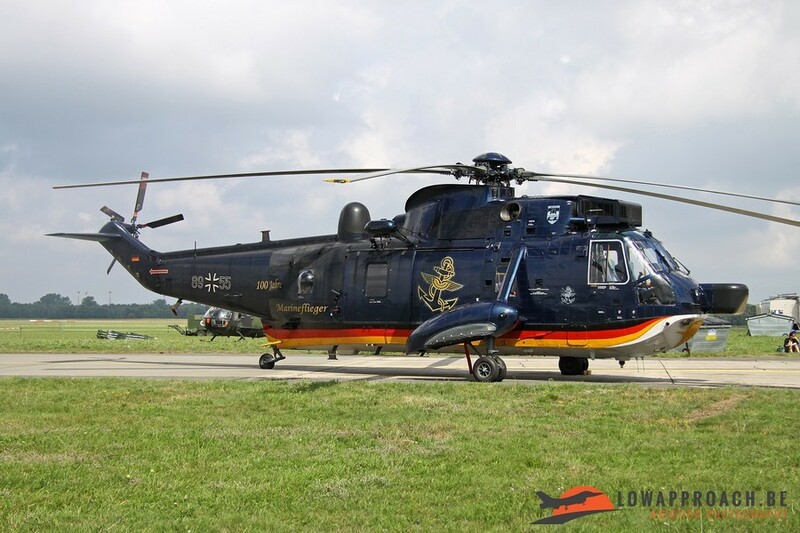 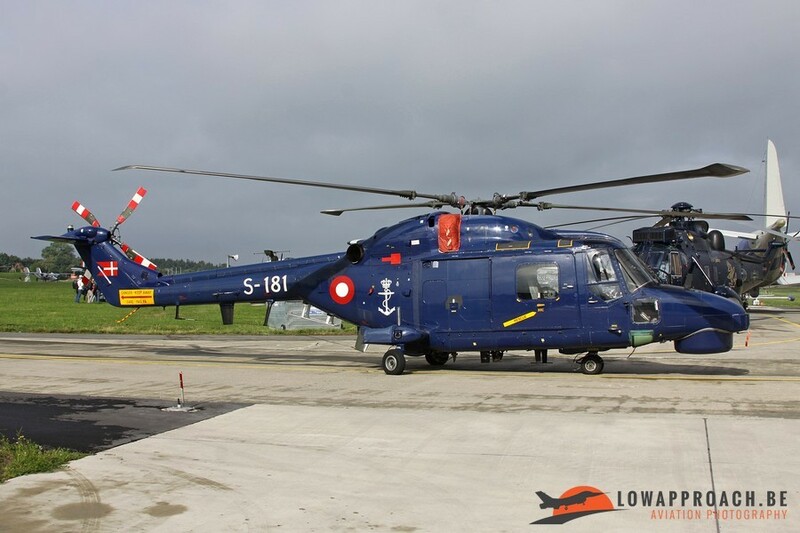 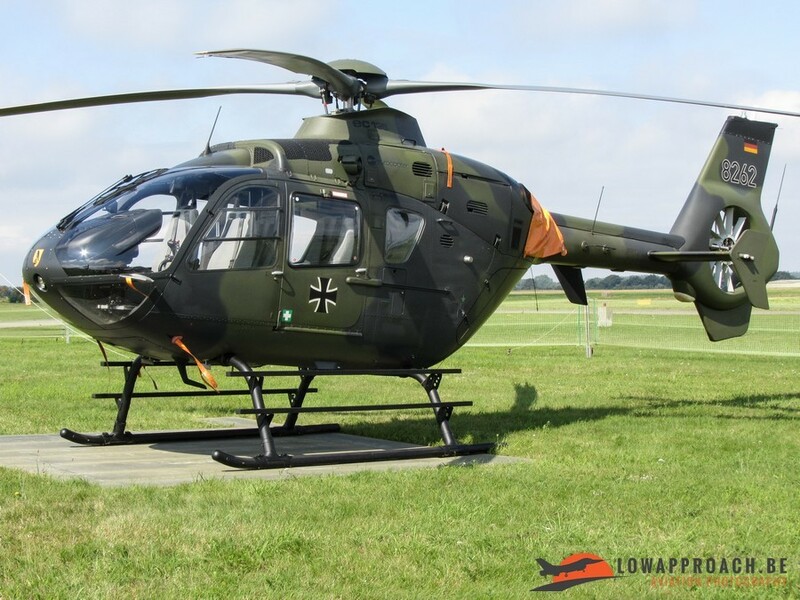 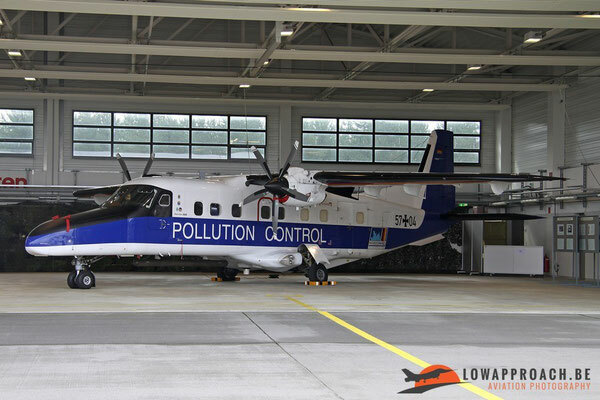 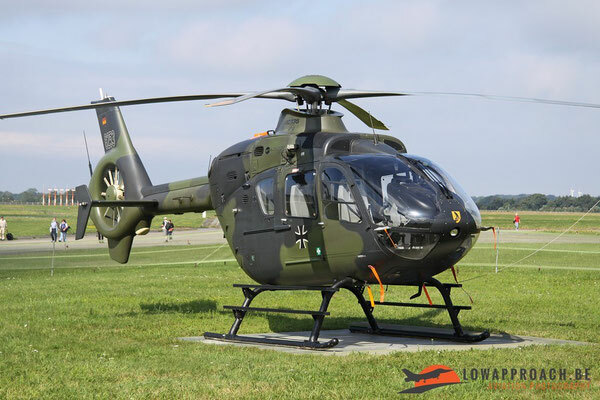 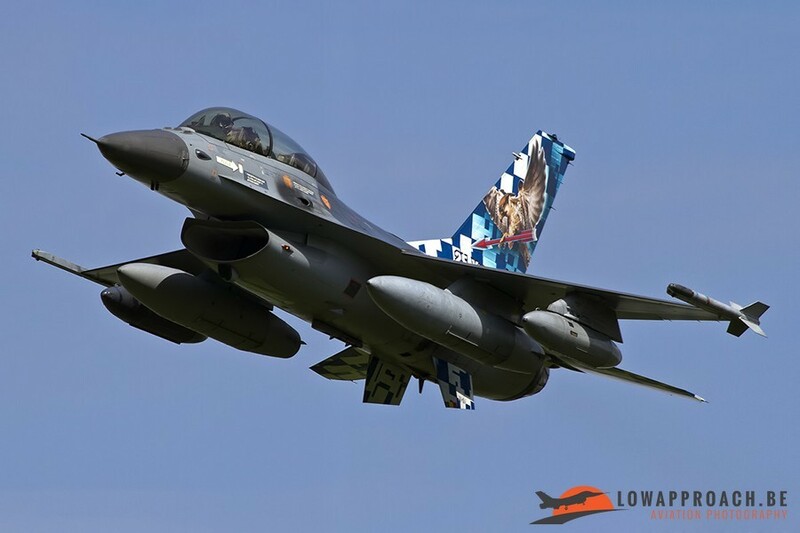 To celebrate the 100th anniversary from the German Navy, a couple of aircraft received a special paint scheme. 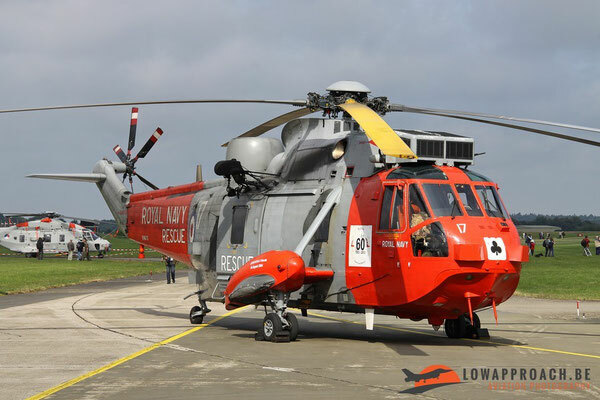 1 P3-C Orion, 1 Super Lynx MK.88A and 1 Sea King MK.41 were seen wearing a special scheme to celebrate this anniversary. 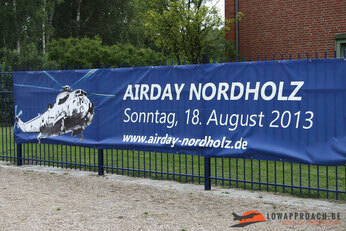 On Sunday there was the actual event for the anniversary. The planning for the day was to give the spectators various demonstrations from national and international participants. 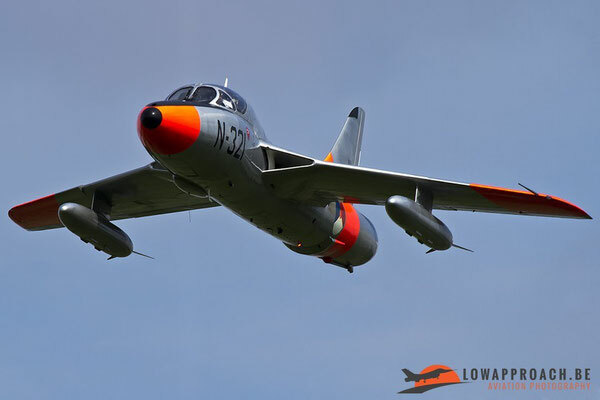 But sadly, due to the bad weather (rain and low clouds) in the morning a couple of displays were cancelled. 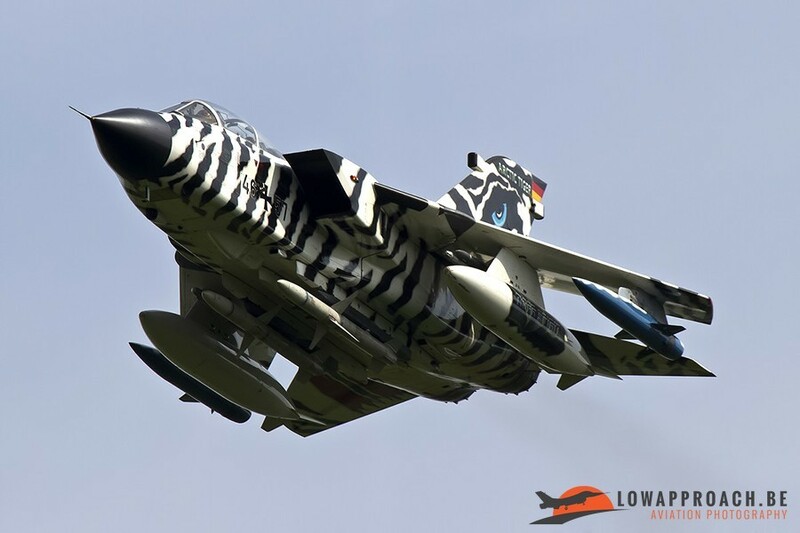 But the pilots were kind enough to make a fast taxi run on the runway and afterwards taxied past the spectators so that they still had something to look at. 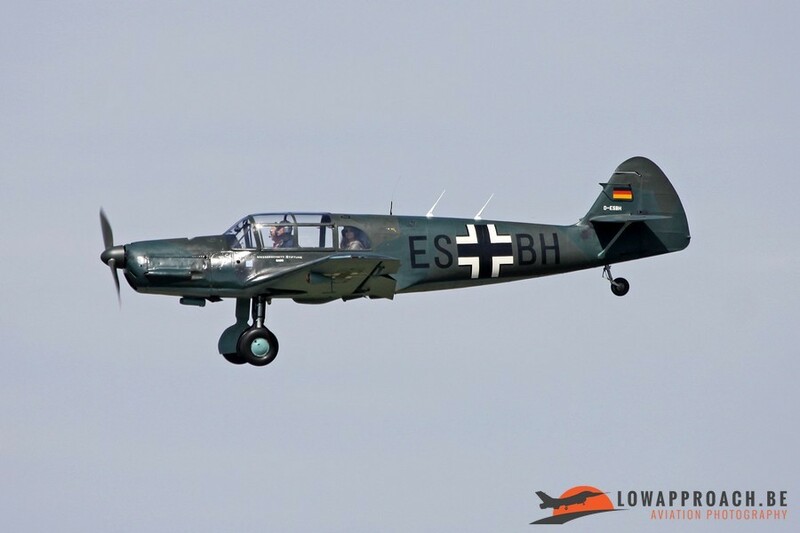 Just after noon the weather started to improve and slowly the sun came through and the second part of the program could continue without cancellations. 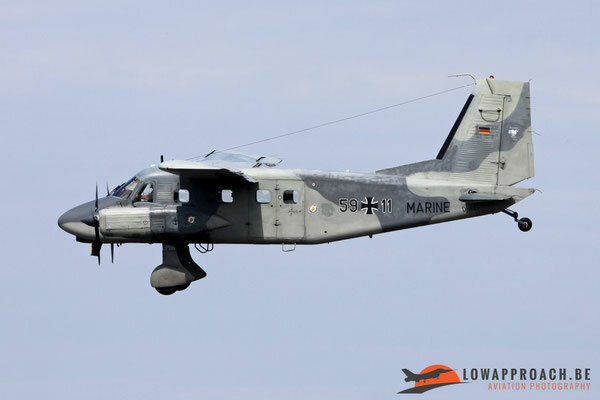 In the second part of the program we saw the display from a German Bo-105P, P-3C, a Dornier Do228, Sea King MK.41, a Super Lynx MK.88A and an Austrian Saab 105Ö. Furthermore we saw some formation flying and a combined display from the P-3C, Seaking MK.41 and Super Lynx MK.88A who showed perfectly what each type could do in real operations. 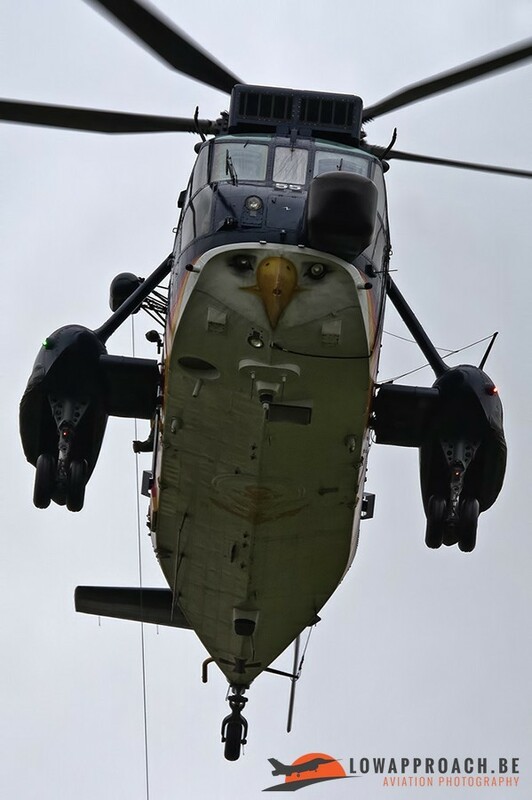 So despite the bad weather in the morning it turned out to be a really amazing day. 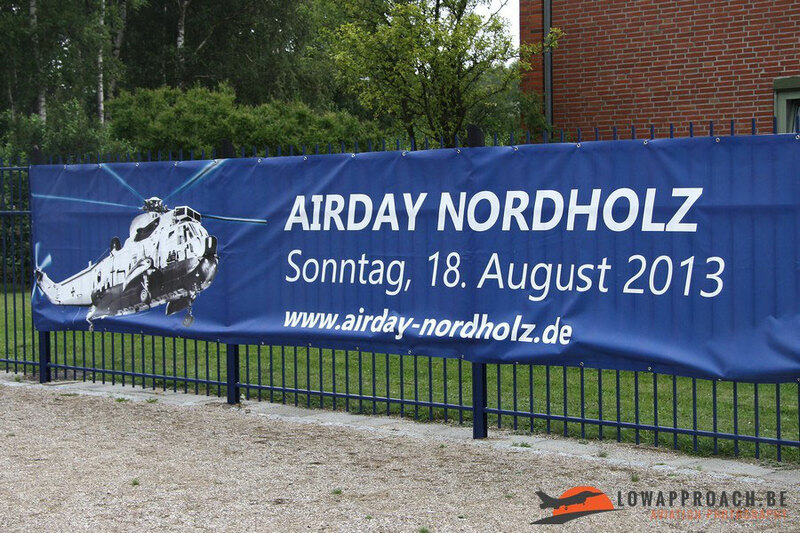 We really enjoyed the 3 days we were at Nordholz and are looking forward to the next celebration from the German “Marineflieger”.